How Far is Mahavir Plaza? 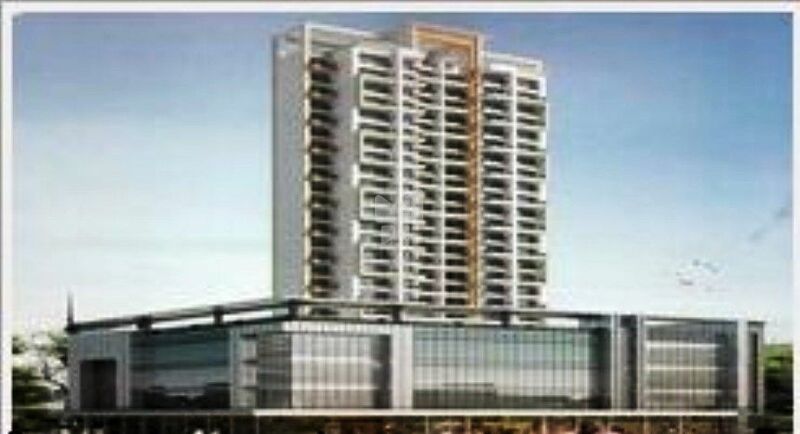 Mahavir Plaza is one of the popular residential developments in Airoli, neighborhood of Navi Mumbai. It is among the completed projects of its Builder. It has lavish yet thoughtfully designed residences in 1 Blocks. Main door having designed sunmica on front side and plain sunmica on rare side with brass hinges, night latch, peep safety chain and brass aldrop to front side and one tower bolt and tadi at rear side. Marble sills to windows and frame to bath and W.C. doors. Telephone points in living room and bed room.